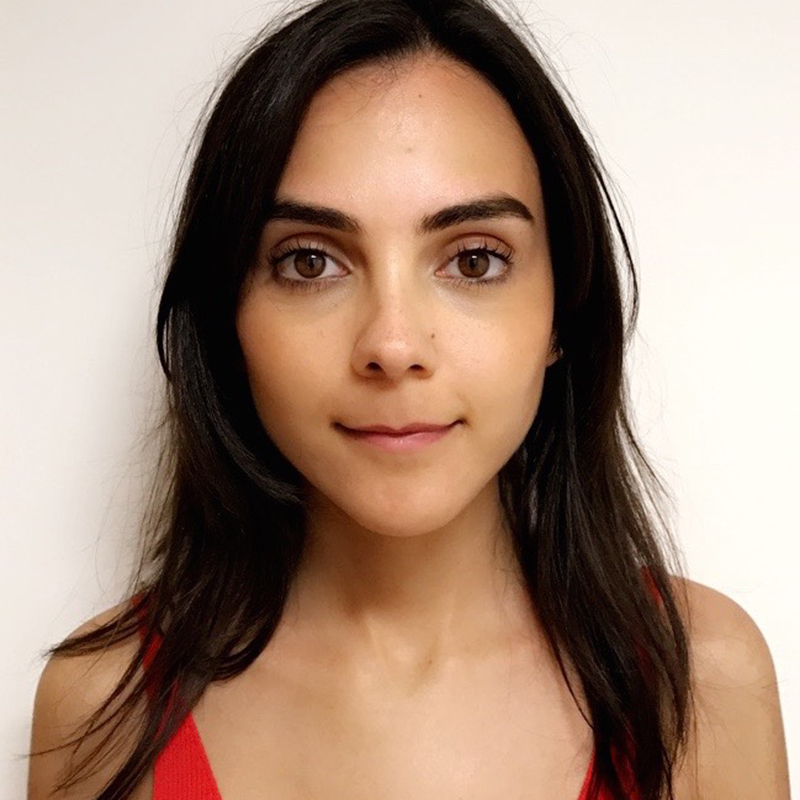 What’s hard of shell, soft of middle, and breaks the internet? The humble egg, of course. With Easter just around the corner, protein packed oeufs are taking centre stage in menus all over the capital. From fried ducks eggs served atop crispy confit duck leg at Duck & Waffle to Ottolenghi’s rich, spicy shakshuka, here’s our pick of the best egg-based dishes in London. How do you like your eggs in the morning? With spectacular 360-degree views from the Heron Tower, please and thanks. 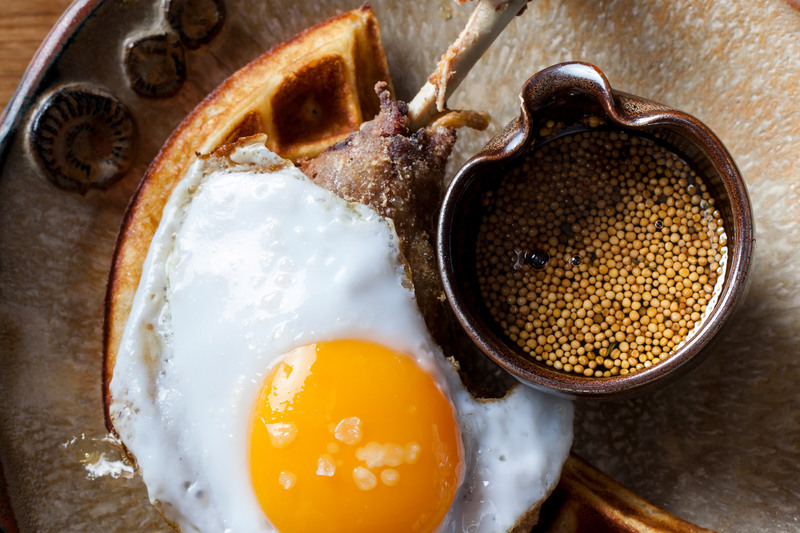 Take the lift up to the 40th floor for the much-famed signature Duck & Waffle dish of a fried duck egg draped over a crispy confit duck leg, which sits atop a waffle splashed with mustard maple syrup – an unexpected combination that absolutely works. Throw in a few of the fig and chestnut Manhattan cocktails and you’ll still be at Duck & Waffle when the sun sets over the Big Smoke. Ottolenghi’s take on this classic North African and Middle Eastern dish is surely one of the tastiest in the capital, and is best enjoyed over a leisurely read of the Sunday supplements at one of the long communal tables in the chain’s Islington restaurant. The famed Israeli-English chef adds a dollop of labneh – a thick, creamy yoghurt cheese – to this hearty braised egg dish with its sauce of tomatoes, peppers and onions, spiced with cumin and paprika. Don’t forget to soak up the juices with those hunks of grilled focaccia. Notting Hill joint Eggbreak is – you guessed it – all about the egg. 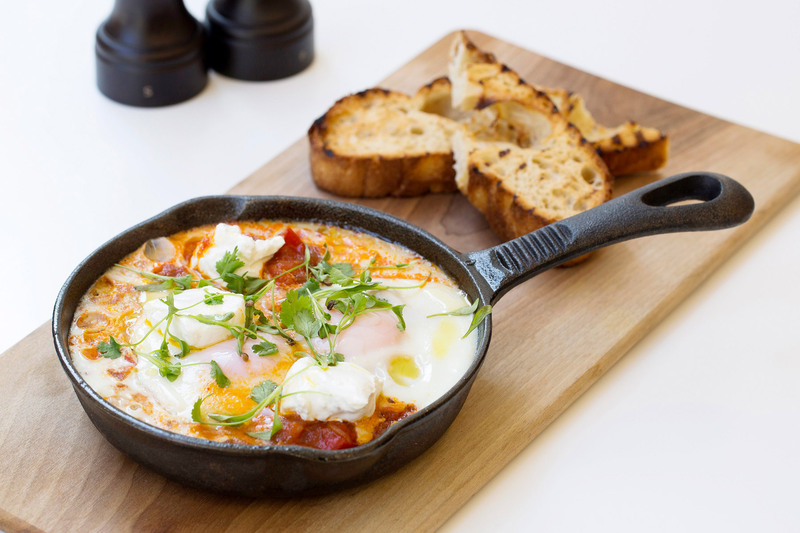 Run by the team behind The Hoxton hotel group, the charming neighbourhood café serves an all-day egg-based menu, but the Calabrian eggs are the real star. Scrambled eggs are folded with nduja, a spicy air-cured salami from southern Italy, onions, fresh herbs and a puffed chickpea salad. From the cocktail menu, try the Red Snapper, with gin, cucumber and Bloody Mary mix. This light, bright Hackney Bistrotheque set within a converted Hackney warehouse combines the elegant with the industrial, its French wooden chairs and pristine white linen tablecloths positioned under exposed piping. 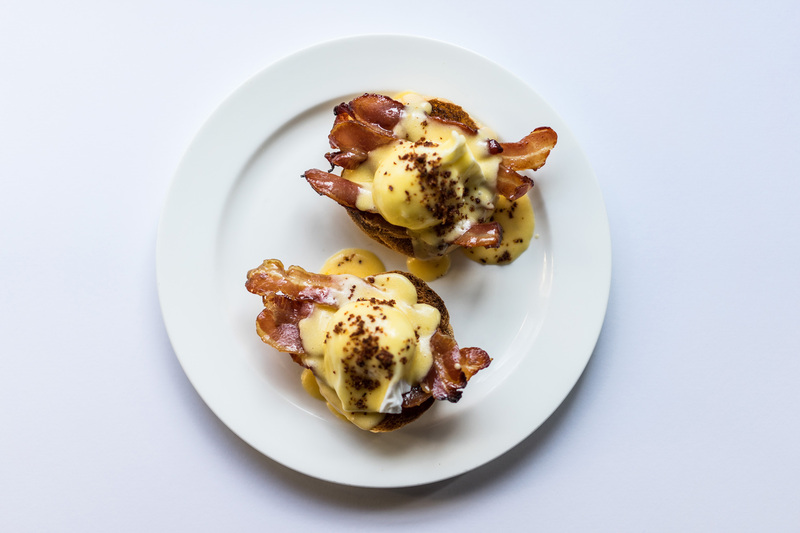 Resident pianist Xavior provides a playful soundtrack of pop hits every Saturday and Sunday, and the reworked Eggs Benedict, pimped with spinach, ricotta and a scattering of toasted hazelnuts, is sheer perfection. Wash down with cooling white peach bellini. 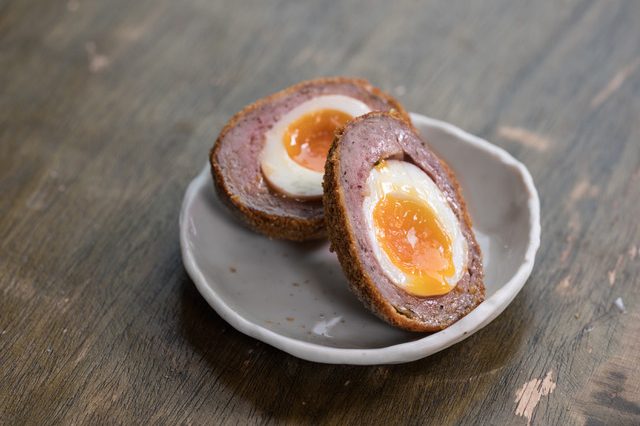 You can be confident that the only pub in London to hold a Michelin star does a mean scotch egg. We’re talking succulent venison mince and a gorgeously orange yolk centre, with a spicy kick. Epitomising the pub’s emphasis on the very best British produce, game and wild food, this dinky starter puts an elevated spin on a British pub classic.